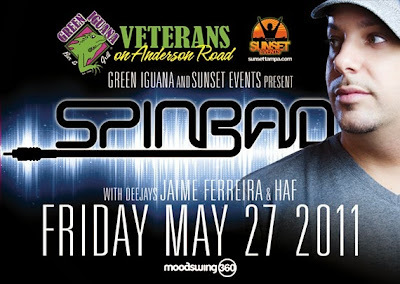 On May 27, 2011, DJ Spinbad performed at Green Iguana in Tampa, Florida. I met him after his set. Less than a year later, on April 22, 2012, Spinbad came back to the area, this time performing at Shephard's Beach Resort in Clearwater, Florida. 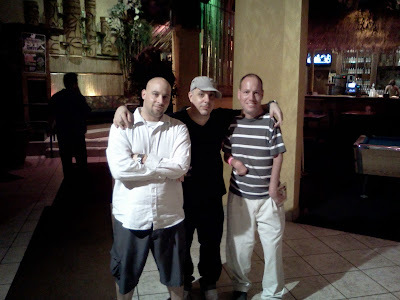 Once again, my brother, Brian and I went to go see him. 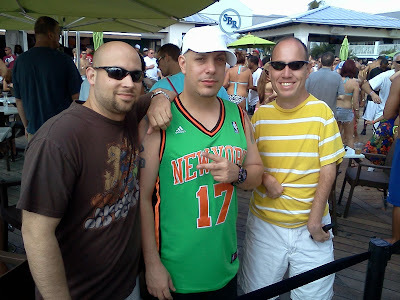 DJ Spinbad signed the front cover of the 80's Fresh Mix CD.